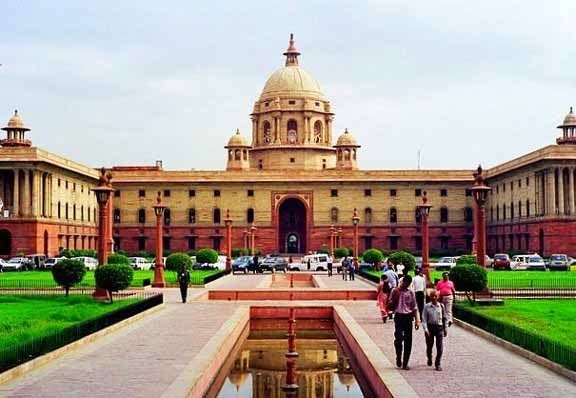 New Delhi : In a historic verdict related to the freedom of speech on the Internet, the Supreme Court on Tuesday scrapped Section 66A of the Information Technology Act, terming it as unconstitutional. Justices J Chelameswar and Rohinton F Nariman passing the judgement said that 66A the court cannot go by the government’s assurances that the section will not be misused as that cannot be properly implemented because governments come and go. The court said that section 66A is vague and violative of the fundamental right to freedom of speech. "Section 66A of the IT Act is struck down in its entirety...," said the apex court bench of Justice J. Chelameswar and Justice Rohinton Fali Nariman. "Our Constitution provides for liberty of thought, expression and belief. In a democracy, these values have to be provided within constitutional scheme. The law (Section 66A) is vague in its entirety," said Justice Nariman pronouncing the judgment. "There is no nexus between public order and discussion or causing annoyance by dissemination of information. Curbs under Section 66A of the IT Act infringes on the public right to know." The draconian law gives the police the right to make arrests over ‘offensive' social posts. Section 66A prescribes the punishment for sending ‘offensive’ messages through computers or any other communication device such as a mobile phone or a tablet. More importantly, a conviction under this section can attract a maximum of three years in jail. However, while striking down Section 66A of the IT Act, the Supreme Court refused to scrap two other provisions of the Act that provide for blocking sites.